Roythornes is a full-service law firm with a strong base in Cambridgeshire and the east. We help businesses of all sizes to flourish and from start-up to large businesses our clients benefit from a practical and commercial outlook to the challenges they face. We have recognised experts available to help in all areas of the law including business contracts, employment, company set-ups, joint ventures, brand protection, property, debt recovery and terms and conditions of sale. At the same time, we can look after your personal legal needs including wills, planning for succession and family issues. We work across all sectors but have particular expertise in the food sector, acting for primary producers, manufacturing and processing and retail, including restaurants. So if you are looking to develop, grow or diversify your business, speak to our talented team to ensure you make the right choices. New Vision Packaging specialise in the design and sourcing of bespoke luxury packaging to the food and alcohol markets. in design and customer service. Contact New Vision Packaging today for all your packaging needs. 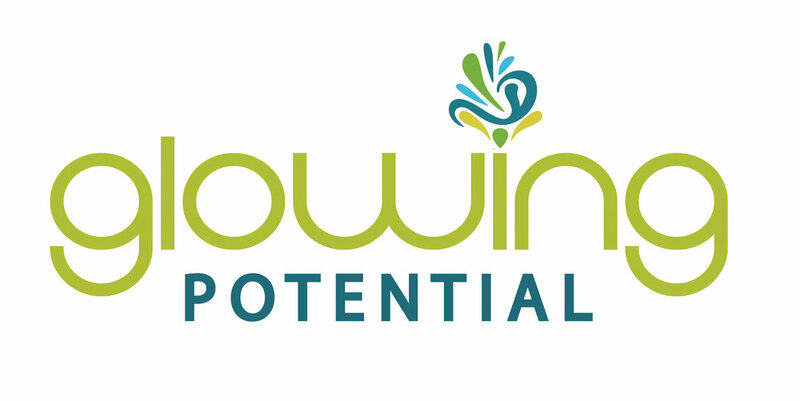 Glowing Potential is a nutrition communications consultancy helping food and wellness brands create credible content that’s easy to digest! New for 2019 is the Food Brand Nutrition Crash Course – essential for founders and foodie consultants who want to learn more about science-based nutrition and how it can enhance their brand. Kale and Damson started in July 2014, sourcing and supplying the best quality produce for chefs and caterers in the Cambridgeshire area. Since then they have enjoyed continuous and rapid growth both in there client base and team in Papworth, Cambridgeshire. As a company that continues to evolve and grow they have stuck with the same values – to supply the finest fresh produce and to be a supplier, you can rely on. They supply mainly chefs, caterers and catering managers throughout pubs, restaurants, colleges, schools, conference centres, hotels, retail outlets, and much more. Although based in Cambridgeshire they continue to venture across counties to many more customers. Working out how to start a business or finding a business mentor can be tough at times. That’s where we come in. Join as a member from just £10 per month to access business inspiration, support and guidance. For more information visit Enterprise Nation. Grub Club Cambridge is a food networking club based in Cambridgeshire, for people in or supplying, the food and drink industry. A place to get foodies together, chat, network and collaborate to make amazing things happen. We run between 5-6 events per year with an average of 45 attendees. Each event is held in an independently run venue where we enjoy a welcome drink from a drink sponsor, a 3-course meal and an informative talk from an industry specialist about the latest topics. Sponsoring our events is an ideal opportunity to promote your business to a diverse range of producers, retailers, buyers and businesses within the food & drink sector. One complimentary ticket and 10-minute presentation at one event. Logo on a banner displayed at every event throughout the year. Up to 200-word company profile and logo on our website with links to yours. Alistair Grant of Bokeh Photographic explains how sponsoring an event has helped his business develop in this blog.